Reusable hearing protection with EPA overall rating of 5dB. 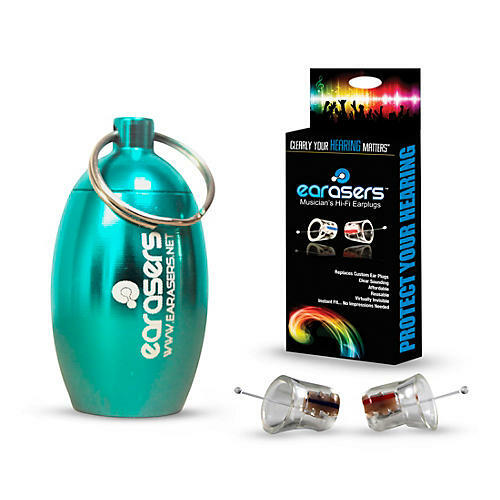 This special bundle includes 1 Pair of Small Earasers, Metal Carry Case and Information/Instruction Manual. Order today and hear tomorrow.